Steeped in Victorian atmosphere and intrigue, this diverting mystery trails a feisty heroine as she takes on a precarious secret assignment. Rescued from the gallows in 1850s London, orphan (and thief) Mary Quinn found herself at Miss Scrimshaw’s Academy for Girls, the cover for an all-female investigative unit called the Agency. Now seventeen, Mary must put her training to the test. Disguised as a lady’s companion, she infiltrates a merchant’s home in hopes of finding clues to the whereabouts of his missing cargo ships. But the household is full of deceptions, and there is no one to trust. . . . Or is there? 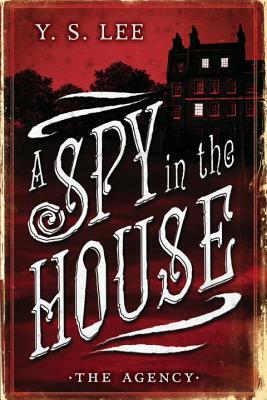 Packed with suspense and evoking gritty Victorian backstreets, this breezy mystery marks the debut of a detective who lives by her wits while uncovering secrets — including those of her own past.